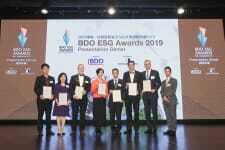 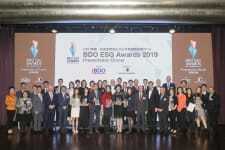 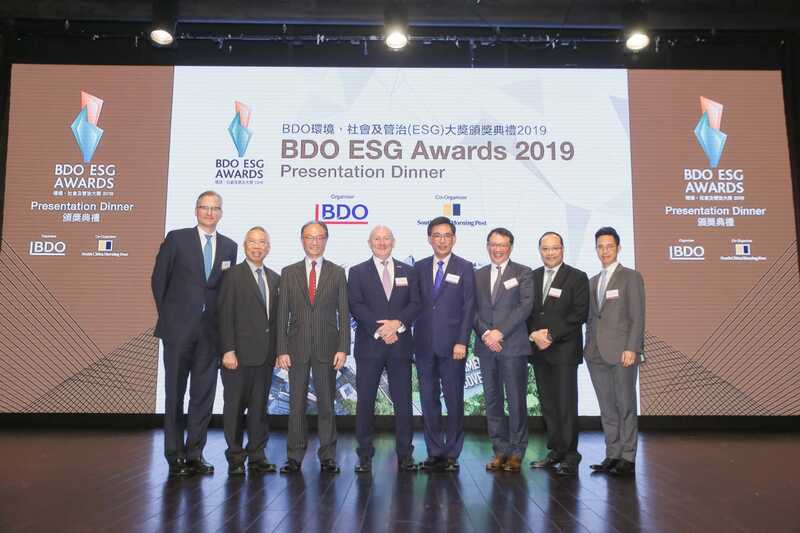 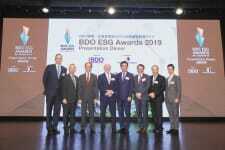 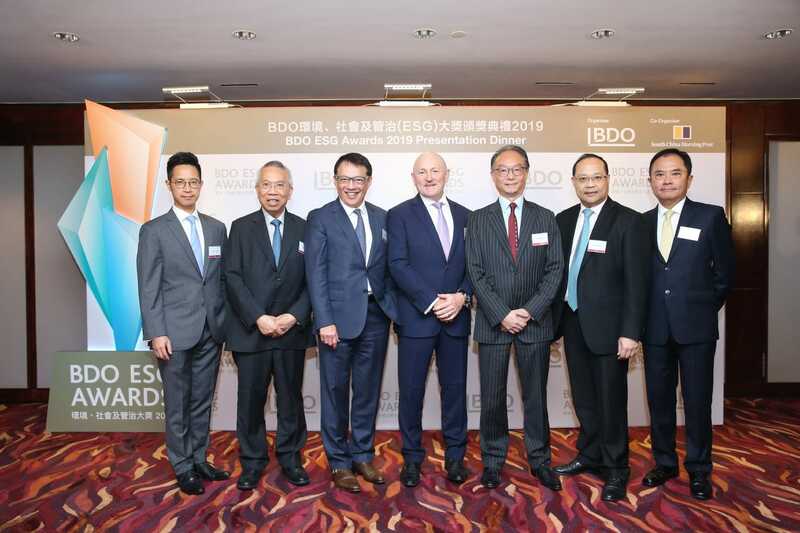 The BDO ESG Awards recognises outstanding listed companies in Hong Kong who have made a positive impact in the areas of Environmental, Social and Governance (ESG) – those who implement outstanding sustainability initiatives. 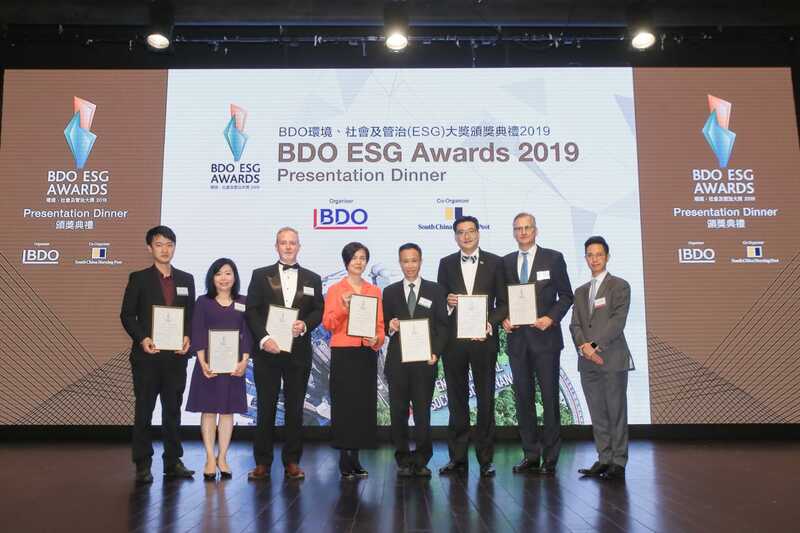 Having started in 2018, the Awards was the first in Hong Kong to encourage companies to be more aware of their social responsibility to incorporate sustainability into their business model. 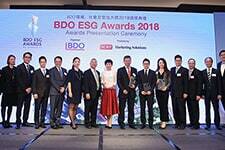 This year, in addition to the three existing awards -- ‘Best in ESG’, ‘Best in Reporting’, and ‘ESG Report of the Year’ -- a new category called ‘ESG Report of the Year (Newly Listed Companies)’ has been added as recognition specifically for newly listed companies who have performed well in the areas of ESG. 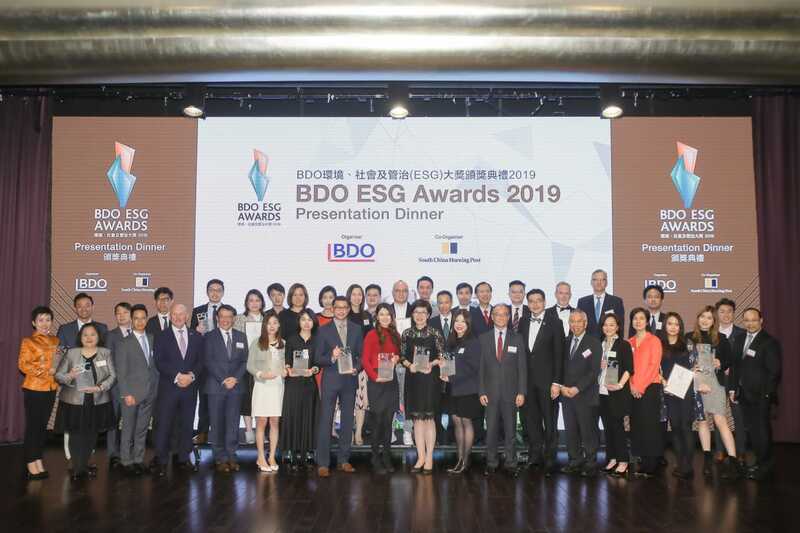 The second year’s BDO ESG Awards presentation ceremony was successfully held on 20 February 2019 to announce the winners.. A total of 30 companies were awarded the ‘Best in ESG’, ‘Best in Reporting’, ‘ESG Report of the Year’ and ‘ESG Report of the Year (Newly Listed Companies)’ Award.